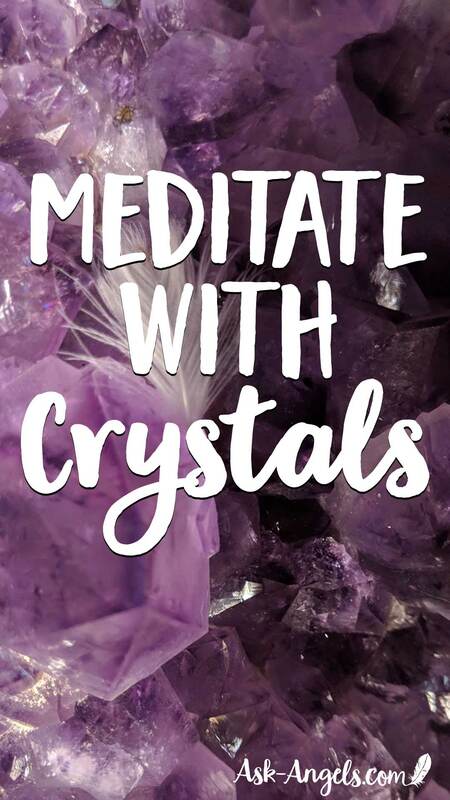 Tap Into The Power of Meditating With Crystals! More and more, science and metaphysics are coming together about one thing… And that is the power of meditation! Regular and consistent mediation is repeatedly being proved to be key for maintaining your mental, physical, and emotional health, as well as expanding consciousness, enhancing intuition and opening your psychic senses. Whether you’re a complete beginner, or a seasoned meditator, one of the most exciting things, is that there are many ways to support yourself in cultivating a blissful, healthy, and positive meditation practice. Crystals for meditation are one of the powerful support mechanisms available to you! Are you struggling to meditate and looking for assistance quieting your mind? 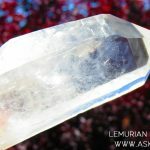 Are you a crystal fan and looking for a way to more deeply connect with your stones? Or maybe you’d like to deepen your meditation practice, expand your awareness, or heighten your psychic abilities and increase mystical experiences? Or perhaps you’re hoping that meditation can align you with specific outcomes and manifestations? 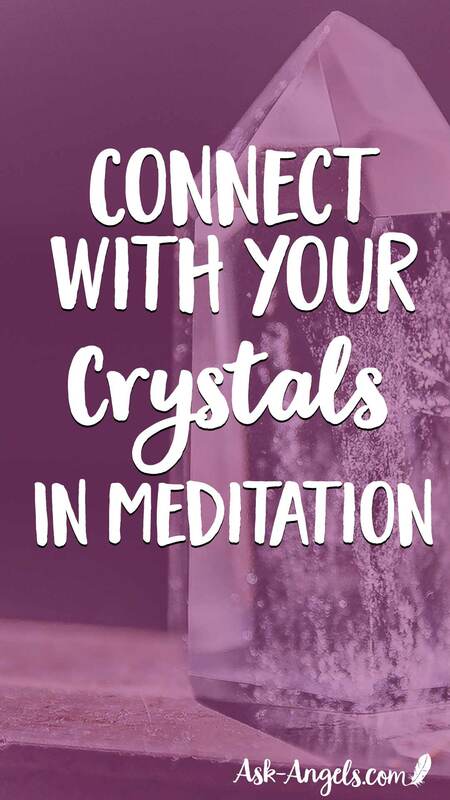 If you resonate with any of the above questions, bringing crystals into your meditation is definitely something you’re going to want to try and experience the wonderful benefits for yourself! Meditation is not a one size fits all practice… There are many different styles and ways to meditate and yet, many people get stuck feeling like they’re not doing meditation right or they don’t know how to meditate. 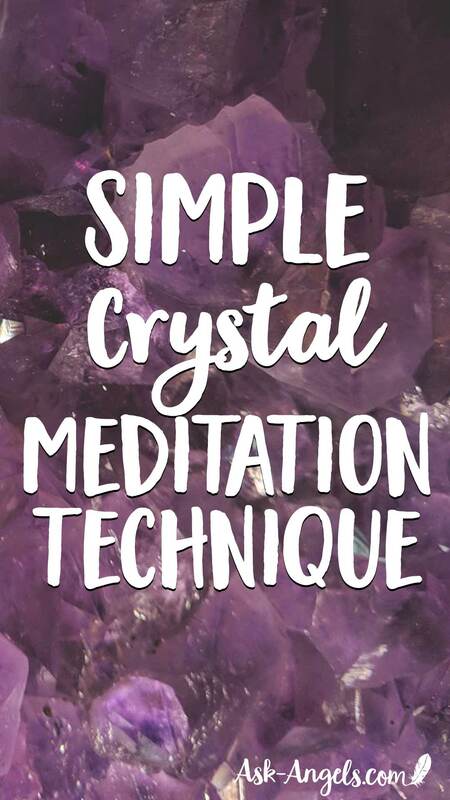 Here I’m going to share a simple Crystal Meditation technique you can use as a stand-alone meditation, or you can include it before listening to a guided meditation, or with whatever meditation process best suits you! But keep in mind that meditating with crystals is easy. Locate a quiet and comfortable space where you can meditate and relax, you'll also want to gather the healing crystals or gemstones you wish to use in your meditation and bring them with you. So if you haven't already done this: Learn how to cleanse crystals here! Find a comfortable and relaxed sitting position, close your eyes, and focus your attention on your breath. Breathe, relax, and consciously bring your mind to a still, quiet place of awareness. 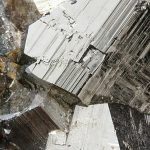 Gaze into your crystal, and with presence and awareness, notice its unique features like color, texture, light reflections, and observe any phantoms, inclusions, chips, striations, ridges or points. As you gaze into and observe you crystal, let your awareness become one with the stone. Feel the crystalline energy within and all around you. Next, close your eyes as you continue to focus on your crystal, and notice how your crystal appears on your inner mental screen. Breathe, stay present, and experience your crystals energy. Send a blessing of love and gratitude to your stone… And receive the crystalline blessings in return. Feel the light and crystalline energy permeating your senses and flowing into your hands and heart center. When you feel ready, ask your crystal: “how can we work together?” “what are you here to teach me?” or “Please help me with ________”. Let your crystal speak to you, both through frequency as well as receiving intuitive guidance and insight. Feel the energy, light and consciousness of the crystal you’re holding. 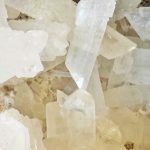 You may experience the crystalline energy as warmth, as a tingling sensation or a surge of electricity, or a subtle loving and calming sensation. Sit in love and oneness with your crystal as long as you’re guided to or feel you need. This is also a great time to play a guided meditation, or simply continue to relax and settle into a still sense of peace and calm as you meditate with your crystal and tune into your inner light, and the beautiful crystalline energy. At this point you can also repeat a mantra, utilize affirmations that are in alignment with your intentions, or just stay focused on relaxed and rhythmic breathing. Feel your stress and worry melt away as you return to perfect crystalline coherence and realign with the power of the infinite present moment, and the power of love. Feel your oneness with your crystal, with the Earth, the Divine, and with All That Is. When you feel complete… Finish your meditation with gratitude, gratitude for yourself, for your crystals, for the light of the infinite, and for All That Is. You may then want to stretch, and move your body a bit to come back fully into the present. You can then cleanse your crystal with light, and place in a safe and special place so it will be ready for your next meditation with it. This is also a great opportunity to reflect on your meditation and write down in a special journal any insights or experiences that may have presented to you.